OP7 was a Swedish drama series from 1997-1999 broadcasted on Kanal 5. The TV Series revolved around the staff of a hospital. 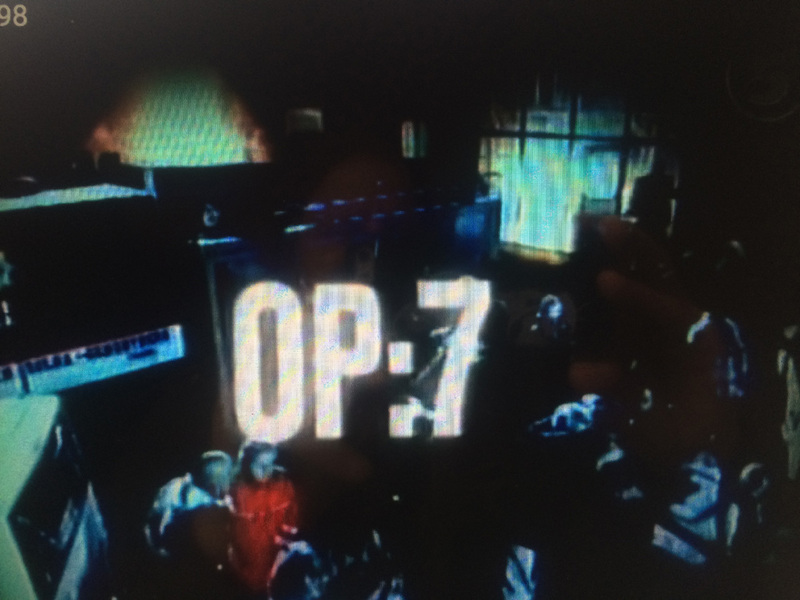 OP7 was created by production company Jarowskij and had a soundtrack made by Mikael Nord Andersson. The recordings of the show were filmed at Beckomberga hospital in Stockholm. Michael was a guest in Season 2, Episode 3 called "Nöden har ingen lag".